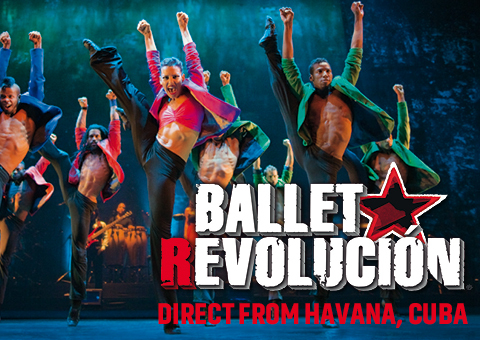 Direct from Cuba, Ballet Revolución – the show that has taken Europe by storm – returns to Australia for a national tour in April and May with a brand new production. Ballet Revolución is recharged, rebooted and ready for its Australian fans once again. 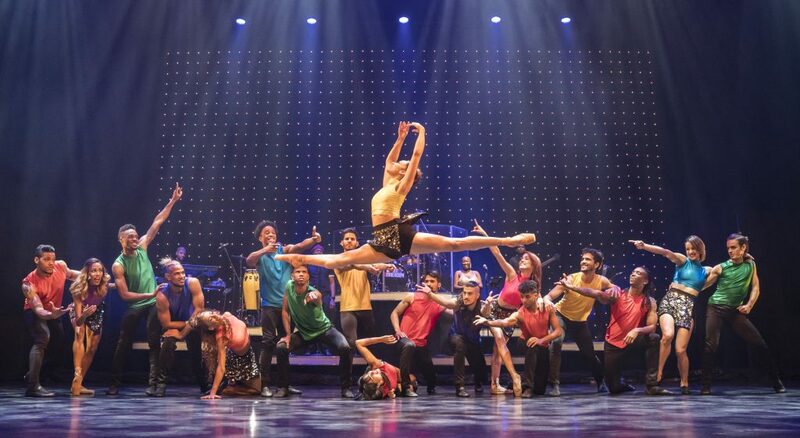 Audiences all over the world simply cannot get enough of the Cuban dancers’ exuberant energy and contagious joy of life with which they turn any idea into an explosive and intense performance. 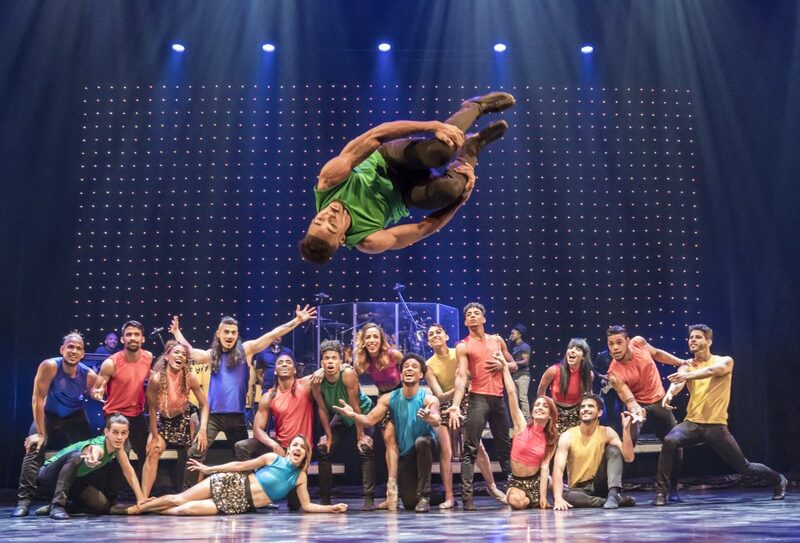 With breathtaking twists, daring jumps and sensual moves from ballet to street dance, Ballet Revolución has already thrilled audiences in sold-out shows from Singapore to Berlin, Vienna and London. 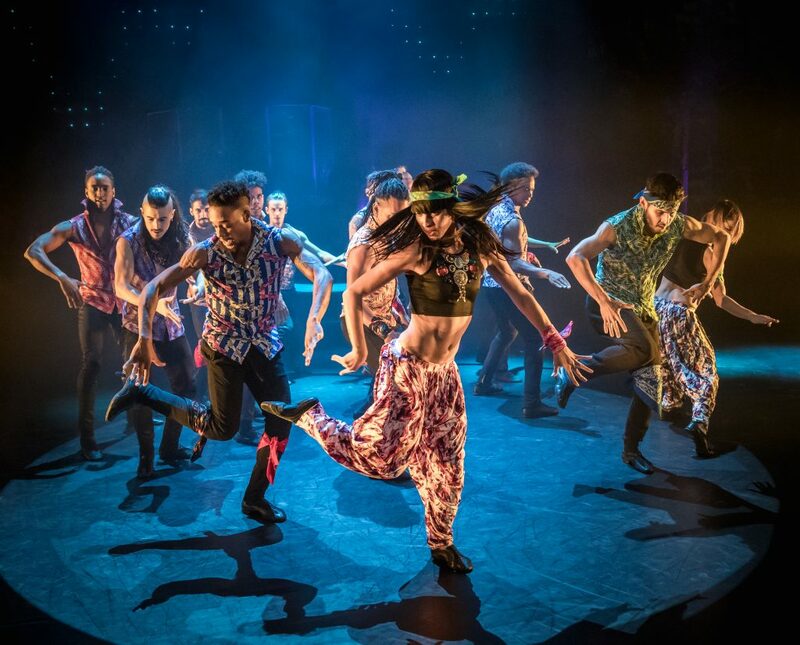 Leading Australian choreographer Aaron Cash, along with Cuban choreographer Roclan Gonzalez Chavez, blend breathtaking contemporary moves with salsa and Cuban dance to produce a unique fusion, resulting in an explosion of unbridled passion and raw energy, with a distinctly Cuban flavour. 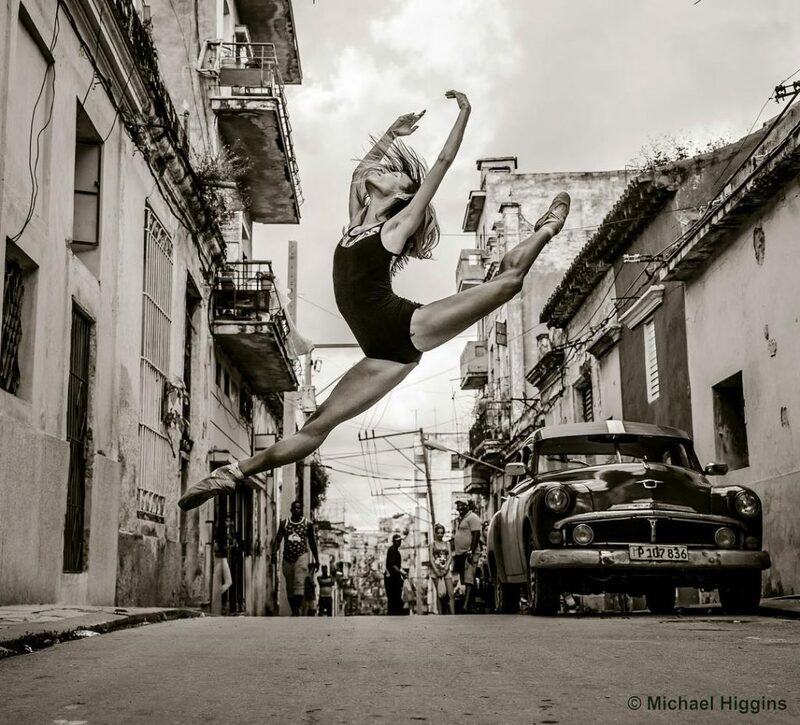 Boundless passion, attractive sensuality, stunning athleticism and exuberant joy of life, Ballet Revolución combines it all in a fireball of emotions that no one can escape.